- How to avoid the mistakes that derail productivity and erode cohesiveness. - How to shift the focus off people and personalities to the five root causes of workplace tension. - How to turn self-righteous indignation into a search for solutions. - How to build teams that endure even during times of rapid change. Leslie Fiorenzo is the Director of the Employee Assistance Center, West Michigan's leading provider of employee assistance program services. 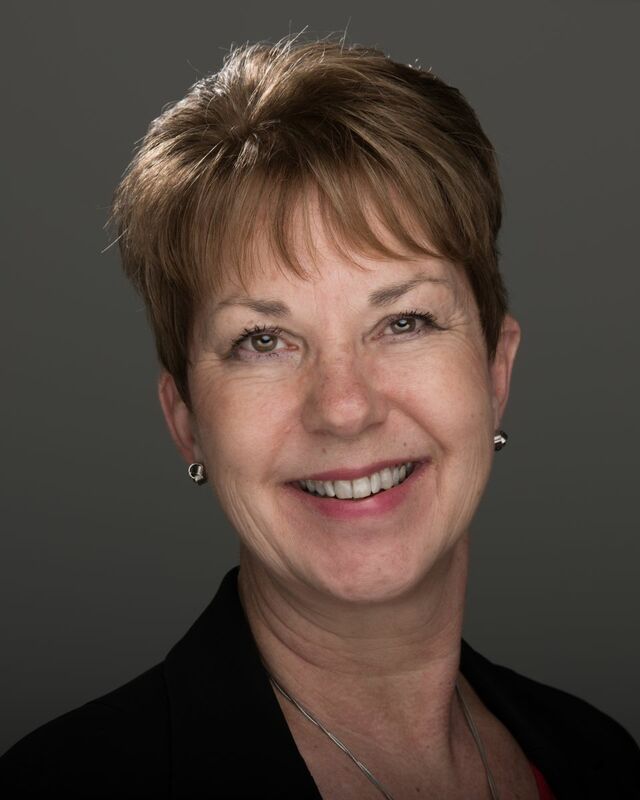 An exceptional speaker, trainer, and facilitator, Leslie has special skills and interest in personal development, team building, and referral marketing. She has over 30 years' experience as a human resources professional working in the automotive, distribution, and packaging industries. She is the author of Twenty-One Lessons for Mastering the Difficult Conversation. Leslie has served as an adjunct faculty member at Davenport University teaching human resources, business, and marketing courses. Leslie earned her Master's Degree in Human Resource Development from Western Michigan University. 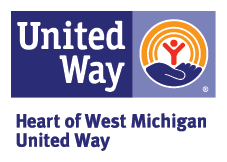 Thank you to our host, Heart of West Michigan United Way, for providing space.